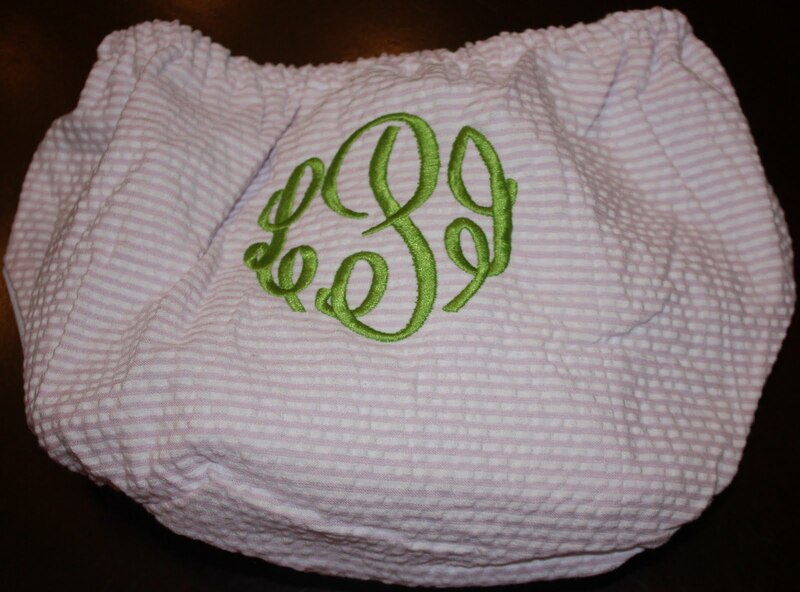 Seersucker boxer shorts...when paired with a swim diaper, you have a very preppy swimsuit! Just $12 with personalization! Many colors and sizes available! Lime Seersucker Diaper Cover $15 with personalization.